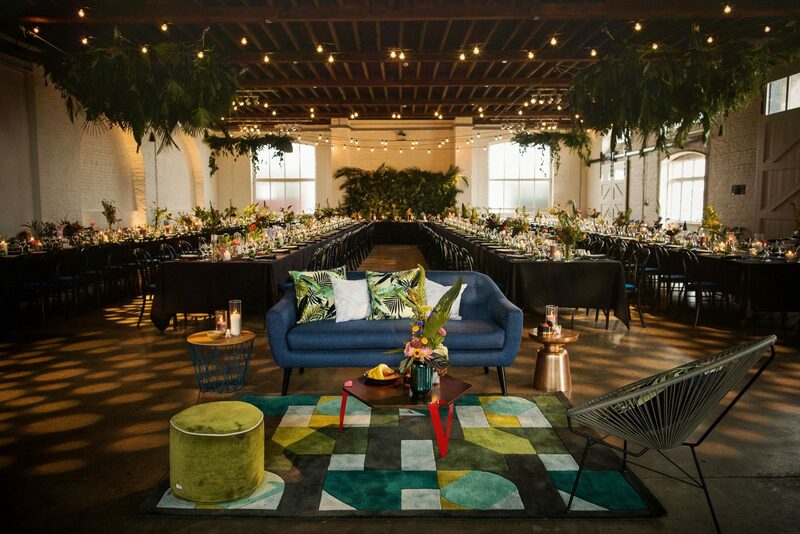 As preferred caterers in a number of the best venues in London, we know a thing or two about finding the perfect event space. Browse through some of our favourites or get in touch and let us take the reins. We can also help you with your production needs whatever the occasion. Amber Lakes is an oasis of calm, within easy reach of central London. Set within a stunning landscape, this unique 450-acre private reserve is a breathtaking backdrop for weddings as well as corporate events and private parties. Lumiere London is centrally located in Southwark and home to four unique loft studios. 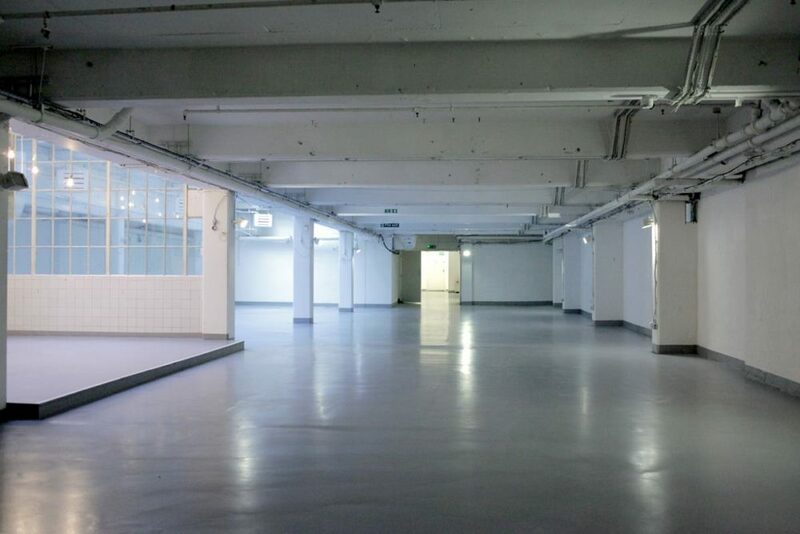 The Vinyl Factory Soho is a unique venue located in the heart of central London. 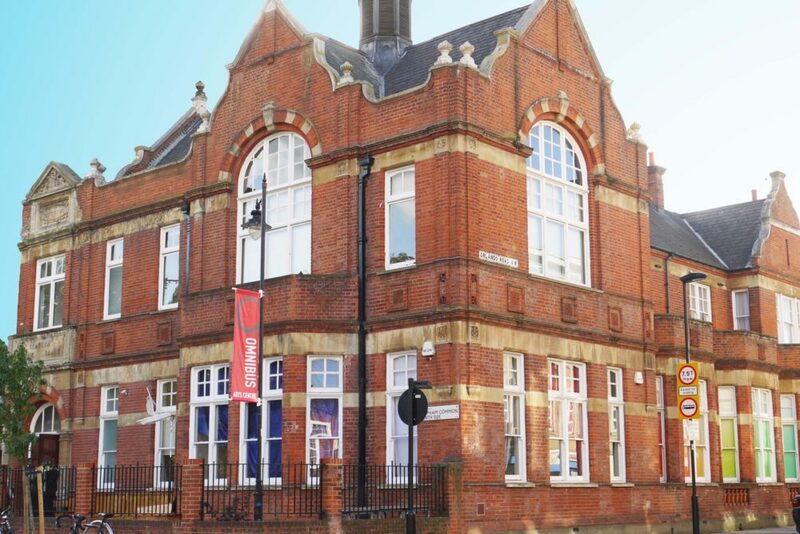 Perched on the edge of the beautiful Clapham Common green space and within a stone’s throw of several public transport links, this historic, South London-based, public library building is a perfect venue for private and corporate events. 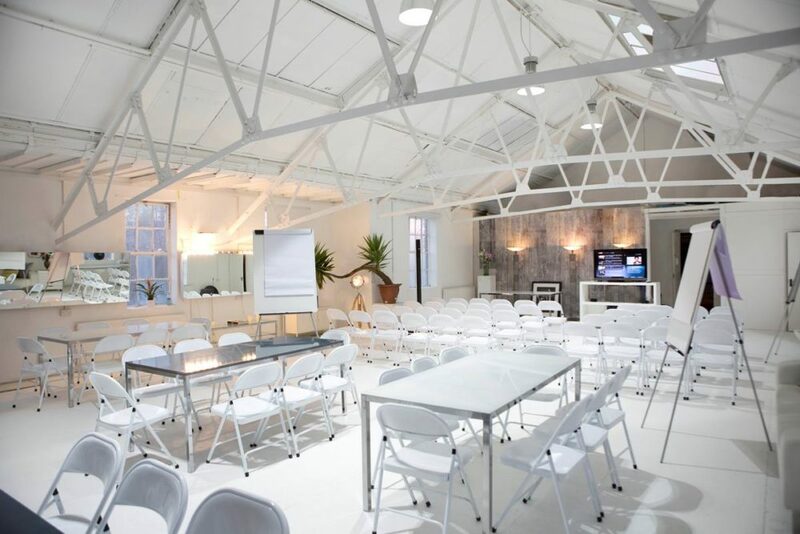 Breather is an on-demand network of beautiful meeting spaces in London. Rent an office space by the hour or get an entire day of productivity. 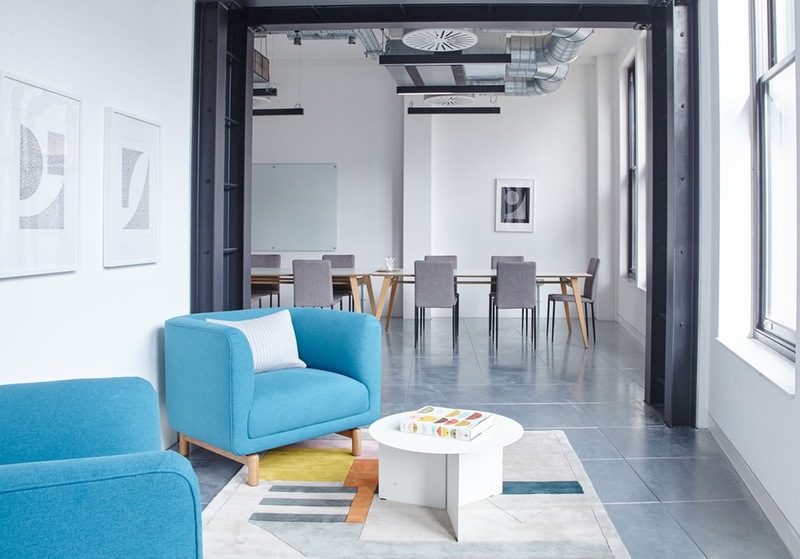 Breather spaces are private, professional, and beautifully designed for your next off-site, client meeting, or temporary office space. 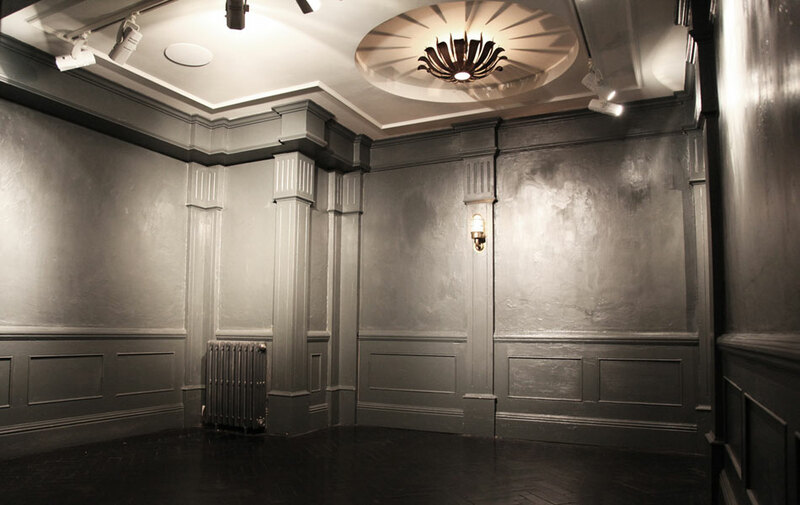 15 Bateman St is the perfect venue for all types of exhibitions, events, launches, pop-ups or shoots. 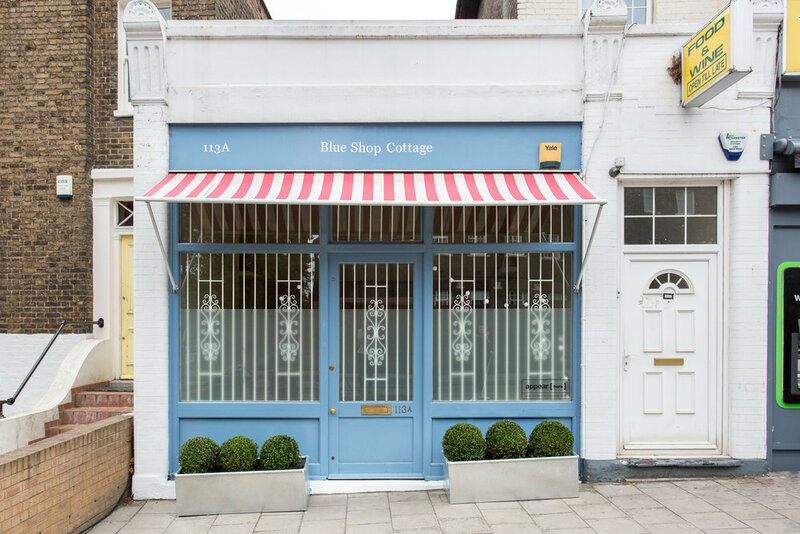 The classic shop front leads to a deceptively large two-floor space, with a unique and stylish interior. 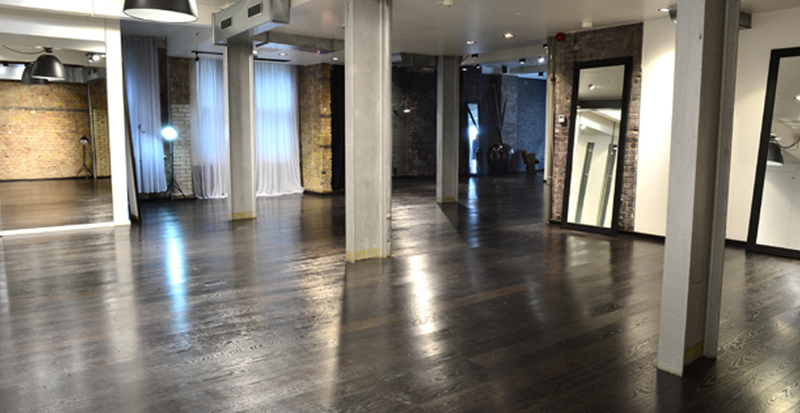 The venue is located in the very heart of Soho’s theatre and restaurant district. 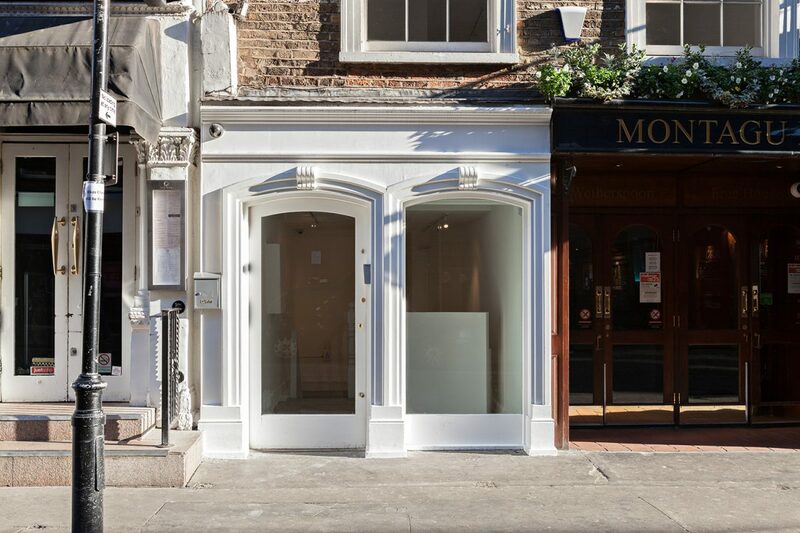 A stunning 2,500 square feet blank canvass situated in Great Titchfield Street close to the Riding House Café. 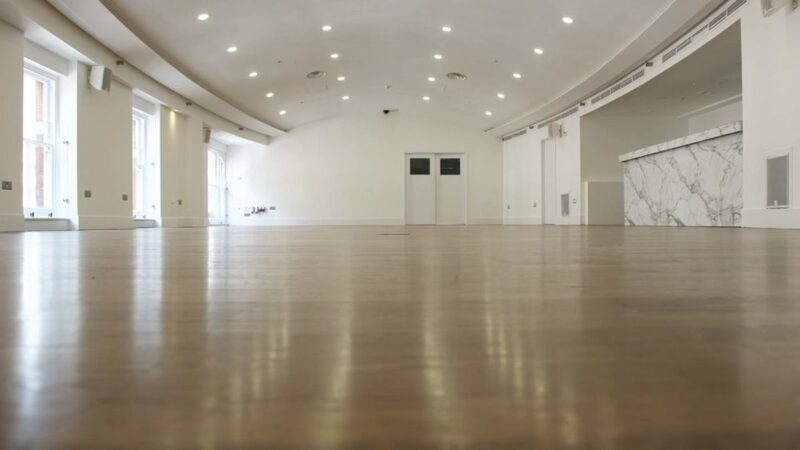 Located in a stunning 10,000 sq ft historic building at the entrance to Regents Park, this former Victorian riding school provides a unique setting for all types of events. 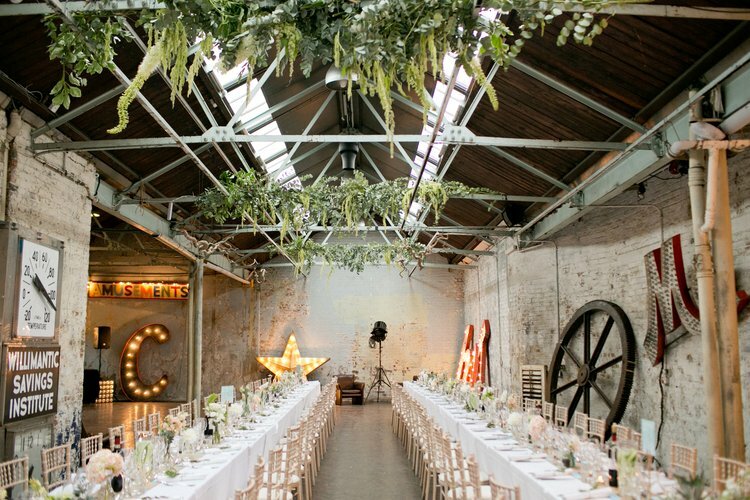 The venue has a striking blend of impressive period and modern architecture features including triple height in places and stunning circular rococo/baroque skylights. Social Pantry Café transforms from a bustling brunch hot spot to an intimate and charming evening event space. 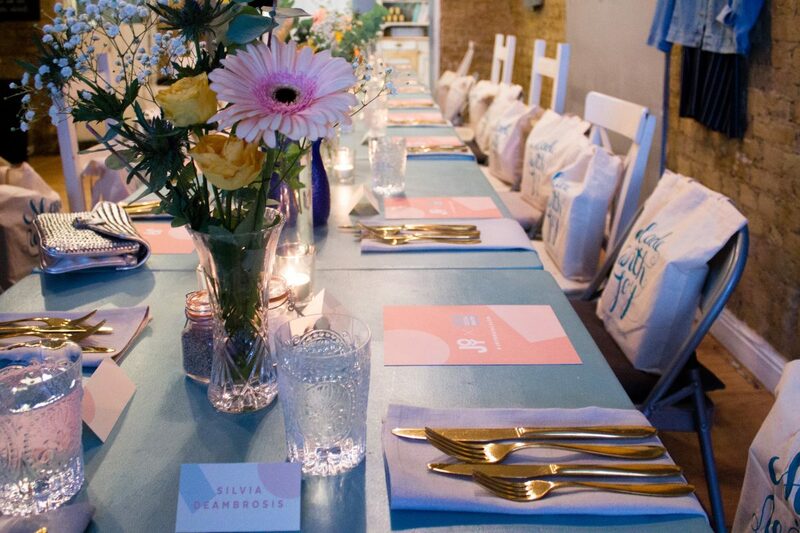 This little hidden gem, located in Denmark Hill, is the perfect spot to host a Supper Club or intimate event. 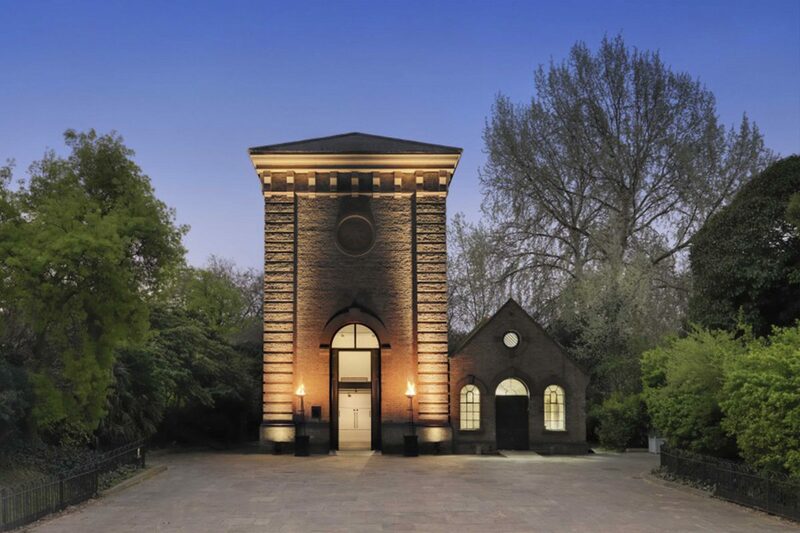 The Grade II listed Vistorian building with beautful views over the lake, Pump House Gallery offers an exceptional, unique and tranquil setting for marriage and civil-partnership ceremonies. Located in the heart of Docklands on the banks of the river Thames, this historical wharf is now a thriving centre for the arts and creative industries. 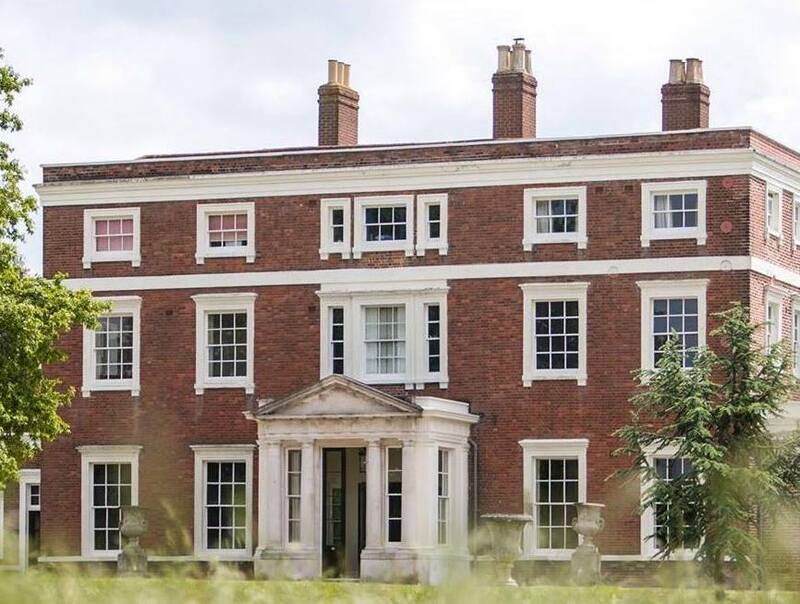 Kevington Hall is within easy reach of central London. Set within a stunning landscape, this unique 200-acre private setting is perfect for weddings, corporate events and private parties. Want to make your event one to truly remember? Harvey Nichols can make it happen. 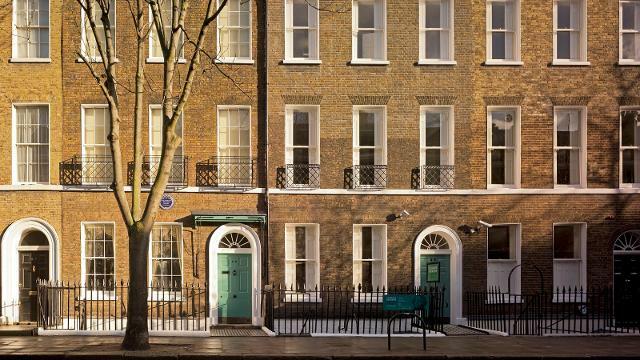 The London Home of Charles Dickens can be exclusively hired for a drinks reception or dinner in an elegant historical setting.